Open All Year... 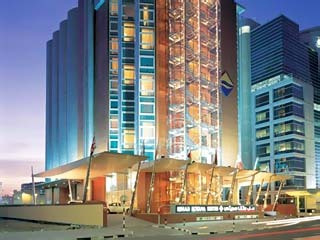 Located in the heart of the city, the Moevenpick Hotel Bur Dubai is just 10 minutes from Dubai International Airport and the World Trade Centre, in close proximity to the famous Wafi City for a luxurious Shopping and Dining experience, the Lamcy Mall and Jumeirah Beach. Open: All Years... The luxurious Oasis Beach Tower is located on the famous Jumeirah Beach in Dubai, with great views over The Palm Jumeirah, Arabian Gulf and Dubai Marina. Our 2, 3 and 4-bedroom luxury hotel apartments in Jumeirah Beach, Dubai give you the ideal starting point to explore the true potential of Dubai. Open All Year... 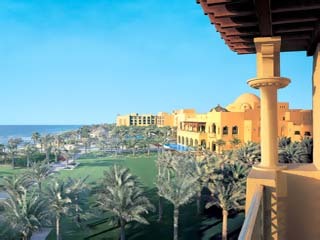 The One&Only Royal Mirage overlooks the Arabian Gulf with a kilometer of private coastline in sixty acres of landscaped gardens, water fountains and meandering pathways. Open : All year .... Welcome to Palazzo Versace Dubai. . . Reminiscent of a 16th century Italian Palace, Palazzo Versace Dubai is a Neoclassical masterpiece with subtle traces of Arabian architecture. 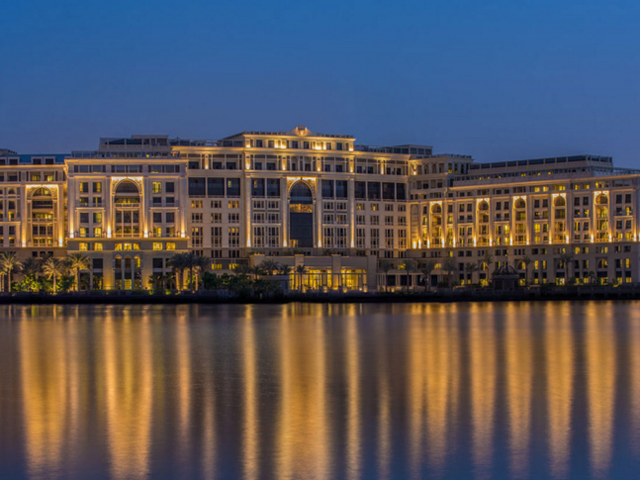 Featuring a striking entrance, high ceilings, landscaped gardens, and a range of well-crafted Italian furnishings, the hotel is truly symbolic of the Versace lifestyle. Open All Year... 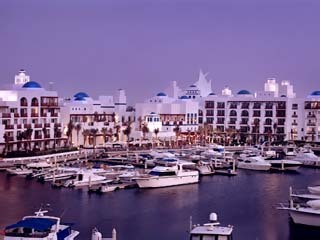 Located at the Dubai Creek Golf & Yacht Club, Park Hyatt Dubai is at the crossroads of key routes through this bustling Arabian city, with the city centre, the prime banking and business districts and numerous parks and beaches just minutes away. 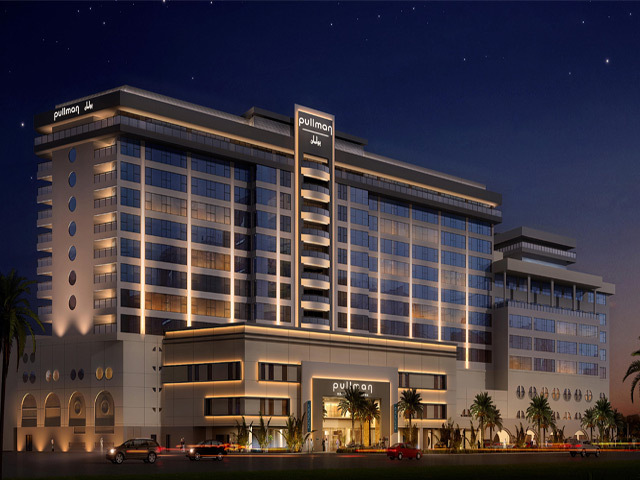 Open All Year... Its mirrored glass faηade framed by palatial-style stone columns and pillars, the modern Pearl Residence offers apartments and suites right in the heart of Dubai's main business district,500 meters from the Burjuman shopping center. 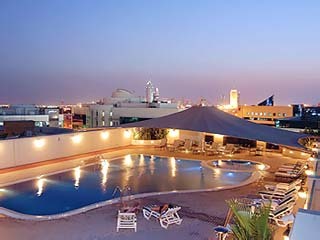 Open: Year Round...In the heart of Deira sits the chic and newly renovated luxurious hotel Pullman Dubai Deira City Centre. Open All Year... 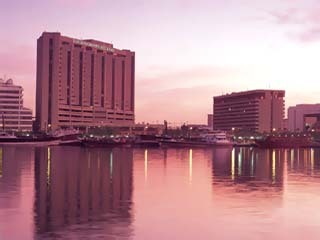 Situated by Dubai Harbour, Radisson Blu Hotel, Dubai Deira Creek is located in the heart of the city's business and shopping districts and minutes from Dubai International Airport. 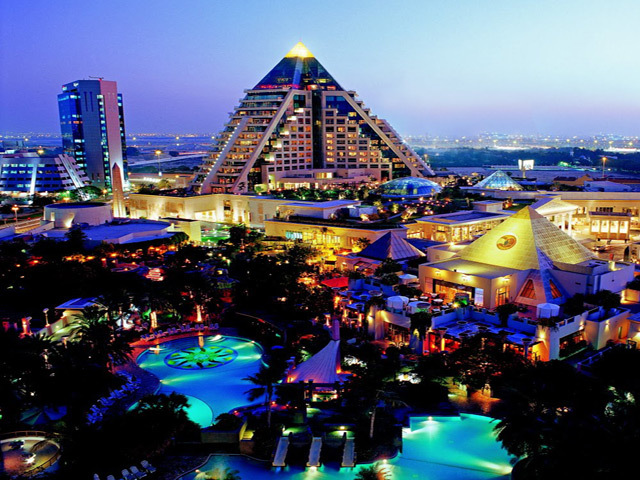 Open :Year Round... A stunning 19-storey pyramid rises up in the heart of Dubai, setting a new landmark for the 21st century. Raffles Dubai promises the exceptional standards of service inherent of the Raffles name and enhanced by Arabian hospitality values. 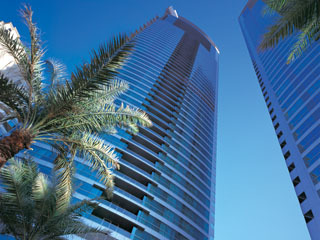 Open All Year... Rihab Rotana Suites is your home in Dubai . 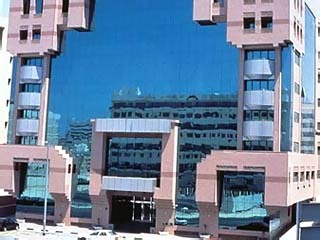 All staff are committed to ensure you have a memorable stay in this exciting city: Ideally located in the heart of Dubai near the Deira City Centre Shopping Mall.